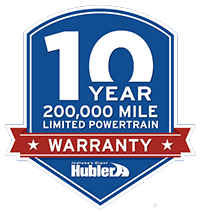 QUICK ORDER PACKAGE 29E SE Engine: 3.6L V6 24V VVT FlexFuel, Transmission: 6-Speed Automatic 62TE, Body Color Door Handles, Floor Console w/Cupholder, Sunscreen Glass, 3 Zone Manual Control Front & Rear A/C, Easy Clean Floor Mats, 2 Row Stow 'N Go w/Tailgate Seats, Body Color Bodyside Molding, Body Color Sill Applique, Rear Air Conditioning w/Heater, 6 Speakers, SINGLE DVD ENTERTAINMENT Wireless Headphones (IR), Radio: Uconnect 430 CD/DVD/MP3/HDD, 6.5" Touchscreen Display, 40GB Hard Drive w/28GB Available, Audio Jack Input for Mobile Devices, ParkView Rear Back-Up Camera, 6 Speakers, Video Remote Control, 2nd Row Overhead DVD Console, High Definition Multimedia Interface, 115V Auxiliary Power Outlet, 2nd Row Overhead 9" VGA Video Screen, Charge Only Remote USB Port, SIRIUS Satellite Radio, For More Info, Call 888-539-7474, 2ND ROW BUCKETS W/FOLD-IN-FLOOR Easy Clean Floor Mats, 2 Row Stow 'N Go w/Tailgate Seats (STD), ENGINE: 3.6L V6 24V VVT FLEXFUEL (STD) Dodge SE with Brilliant Black Crystal Pearlcoat exterior and Black/Light Graystone interior features a V6 Cylinder Engine with 283 HP at 6400 RPM*. 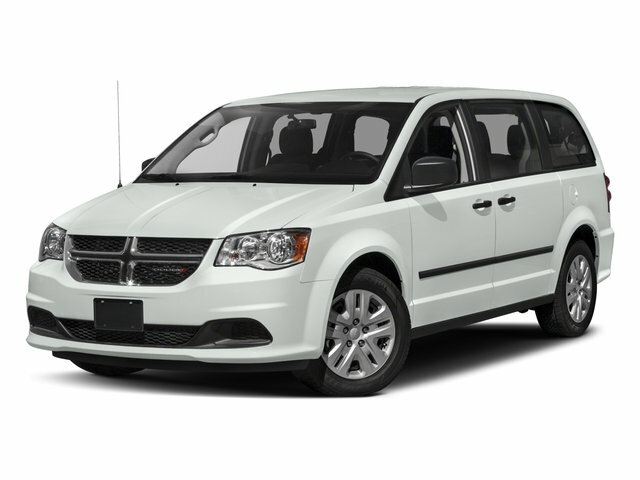 Edmunds.com explains "Take a test-drive in the 2015 Dodge Grand Caravan and you'll find the 3.6-liter V6 engine generates satisfying acceleration, while the minivan's handling is stable and confident.". Great Gas Mileage: 25 MPG Hwy.